The Disco Ball was the night to remember! 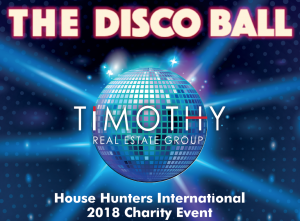 The glittery 2018 ‘House Hunters International’ charity event lit up the perfect Vallarta night sky Tuesday, November 20th at the beautiful beachfront Oscar’s Restaurant on the Cuale River Island. 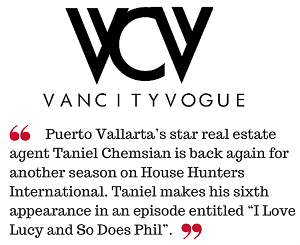 This marked the fourth fundraiser event hosted by Taniel Chemsian and number one real estate brokerage house, Timothy Real Estate Group. 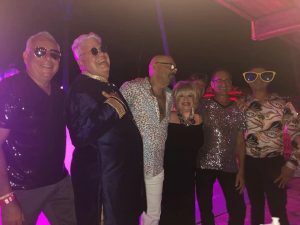 Filled with disco era celebrity impersonators by the likes of the Village People and Sonny & Cher, the Sold Out event raised a record-breaking $664,369 Peso for benefactors Asilo San Juan Diego (Senior Assisted Living Center) and SETAC Community Health Center. 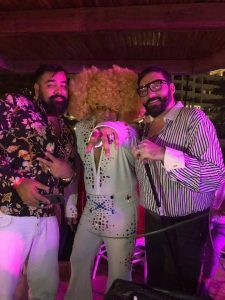 The night included the opportunity for guests to have their pictures taken with the celebrity impersonators, enjoy a three-course sit down dinner, drinks, and dance to 70’s music on the open-air garden dance floor. Incredible raffle prizes donated by local businesses were raffled off at the end of the night, followed by live entertainment provided by Kitty Hiccups and Kim Kuzma. The night ended with 250 guests hitting the dance floor and enjoying the spectacular fireworks. 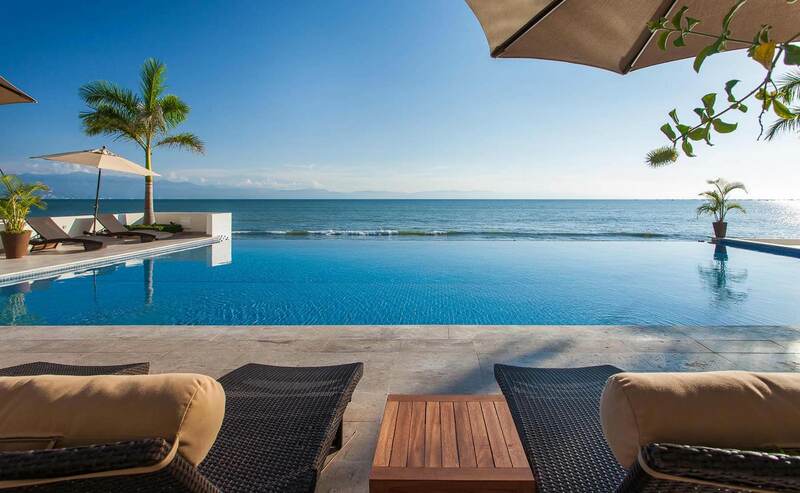 For more information on how you can get involved with these great Puerto Vallarta charities, or if you’d like to make a contribution, contact Taniel Chemsian at info@tanielchemsian.com.